Born and raised in Ishpeming and a graduate of Westwood High School, Dr. Sarah has returned to serve her hometown. 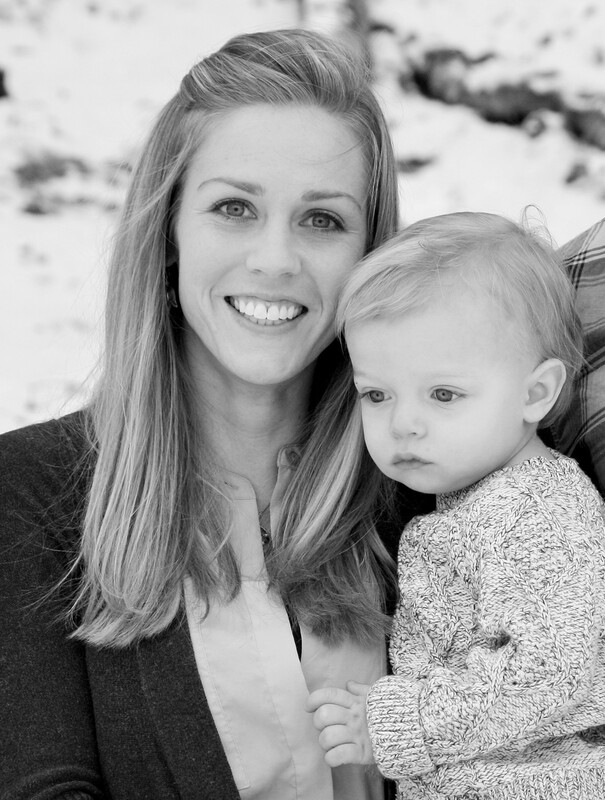 After graduating from Northern Michigan University in 2007, Dr. Sarah moved to Minnesota and earned her doctorate degree at Northwestern College of Chiropractic in 2011. In 2014, after 2.5 years of practicing alongside Dr. Bruce Turino, she was able to purchase Turino Chiropractic Center and continue it's legacy of serving the community for the past 65 years, with high hopes to see it hit 100! Dr. Sarah has spent many months in Honduras and Costa Rica serving their rural communities medical and chiropractic needs, and holds a great interest in living a healthy lifestyle with a large focus on exercise and nutrition. She believes that "the power that made the body, heals the body" and encourages everyone to live a natural lifestyle with the help of chiropractic care. Beyond work, she surrounds herself with an amazing community of friends and family. She enjoys staying active with CrossFit and outdoor activities, crafts, board games, and keeping a very positive attitude. She and her husband, Jake, are parents to three beautiful children, Peyton, Macie, and Bauer, who all love to be adjusted! Dr. Sarah enjoys working with patients of all ages! From birth to 100, she can adapt to your needs and help you towards a better life. The office is equipped with mechanical "high-lo" tables that make it easy to get on and off without any effort. She is versed in a variety of techniques including Diversified, Thompson, and Activator. Each adjustment is customized to the patient's needs and helps to restore optimum function and health to the body. 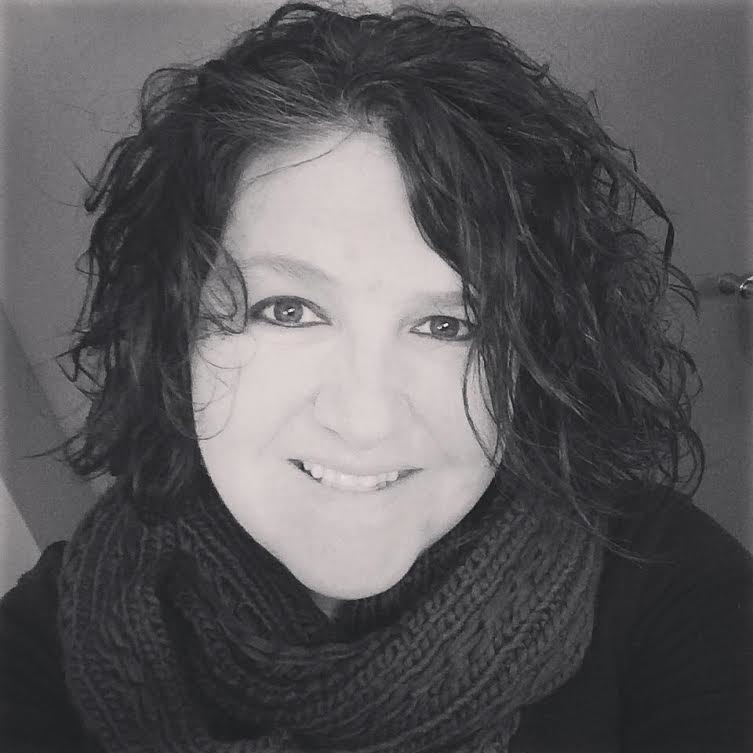 Dr. Kelly Milano was born and raised in lower Michigan, and attended William Tyndale College where she earned a Bachelors of Art in Psychology. She and her husband, Tim, have been married for over 20 years and have five children. In 2007, they moved their family to Marietta, GA, where both Kelly and Tim attended Life University, graduating with their Doctor of Chiropractic degrees in 2012. Soon after, they moved back to Michigan and set up a family chiropractic practice in Howell. After three years they knew they were not where they wanted to be, and moved to the Upper Peninsula, eventually settling in Ishpeming where they are also doing some homesteading and farming. Dr. Kelly specializes in pregnancy and pediatrics and is Webster Certified, a chiropractic technique that is specially focused for care during pregnancy. She has a passion for helping women have the best pregnancy and delivery possible, and has adjusted babies as young as 2 hours old. She also believes in whole family care, working to give your kids and family the healthiest life they can through nutrition and chiropractic. She believes that getting to the root of an issue is much safer and healthier than dealing with just symptoms, and will work alongside you to help you meet your chiropractic and health goals.